*This post is sponsored by Ted Baker, all opinions expressed are my own. With Mother’s Day fast approaching, I’ve bundled together a whole host of beautiful treats designed to spoil wonderful mothers and loved ones this Mother’s Day. 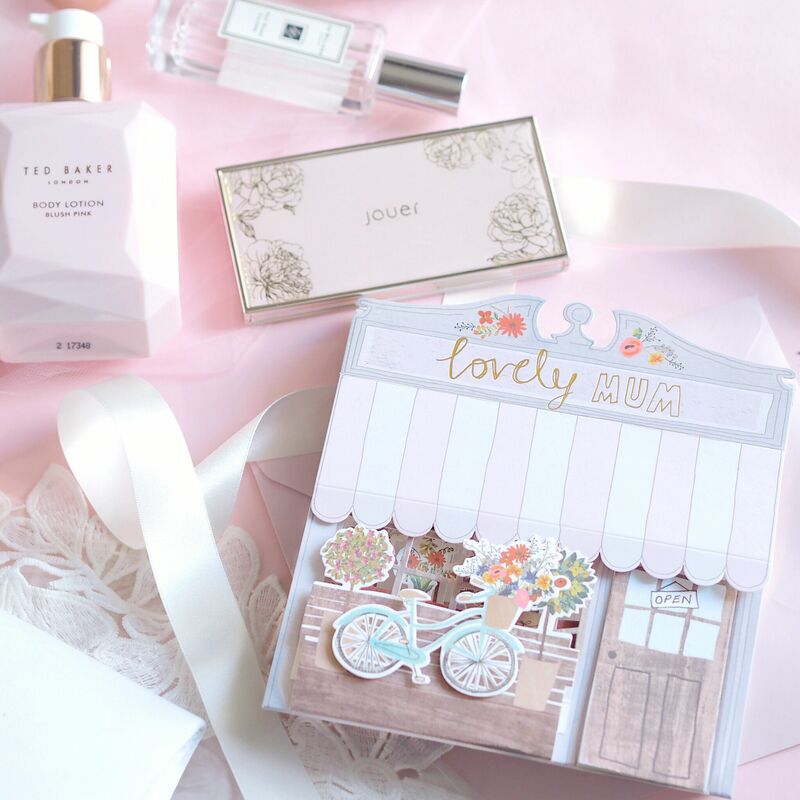 From luxurious bath time treats and gorgeous cosmetics, to pretty blooms and heart-felt keepsakes, there’s something to make any mother feel special. 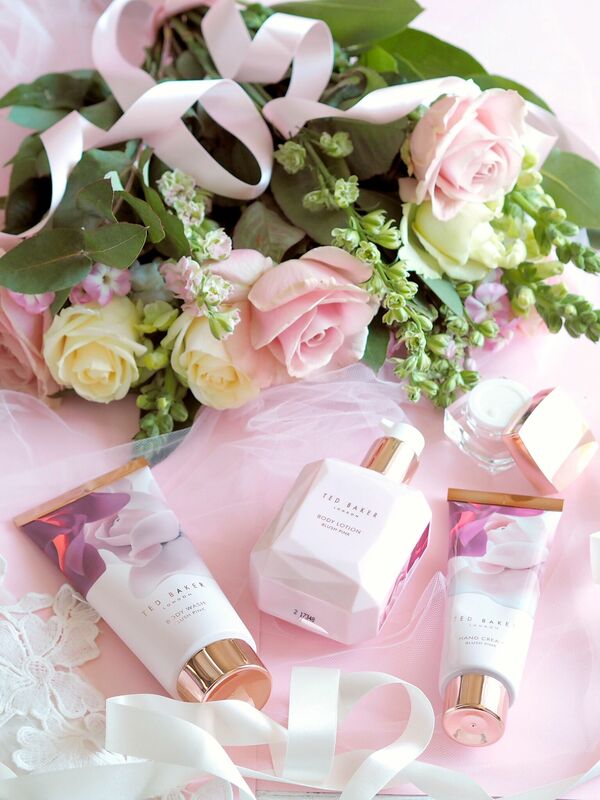 Spoil your mum this Mother’s Day with diamonds and roses in the form of the beautiful Ted Baker Blush Bouquet* gift set. 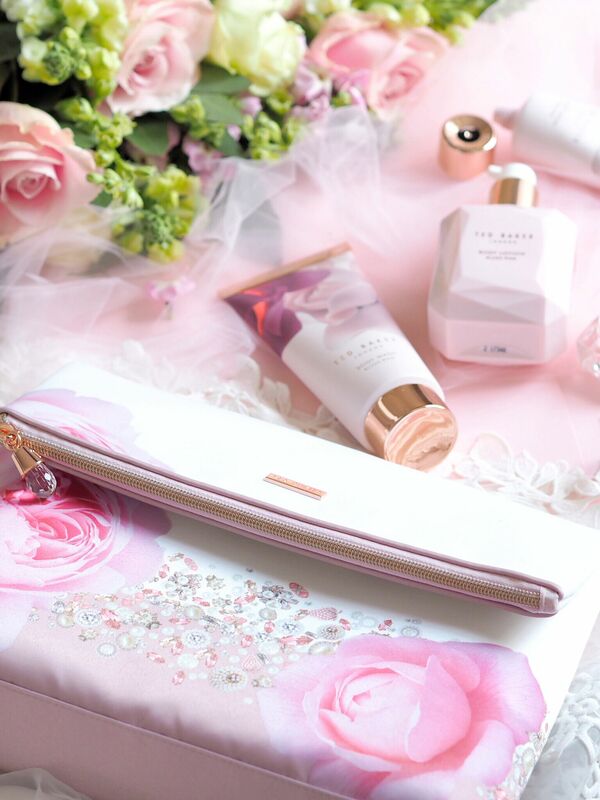 Featuring a gorgeous cosmetics bag adorned with opulent jewels and enchanting pink roses, complete with a sparkling bejewelled zip and Ted’s classic rose gold details for that added touch of vintage glamour. 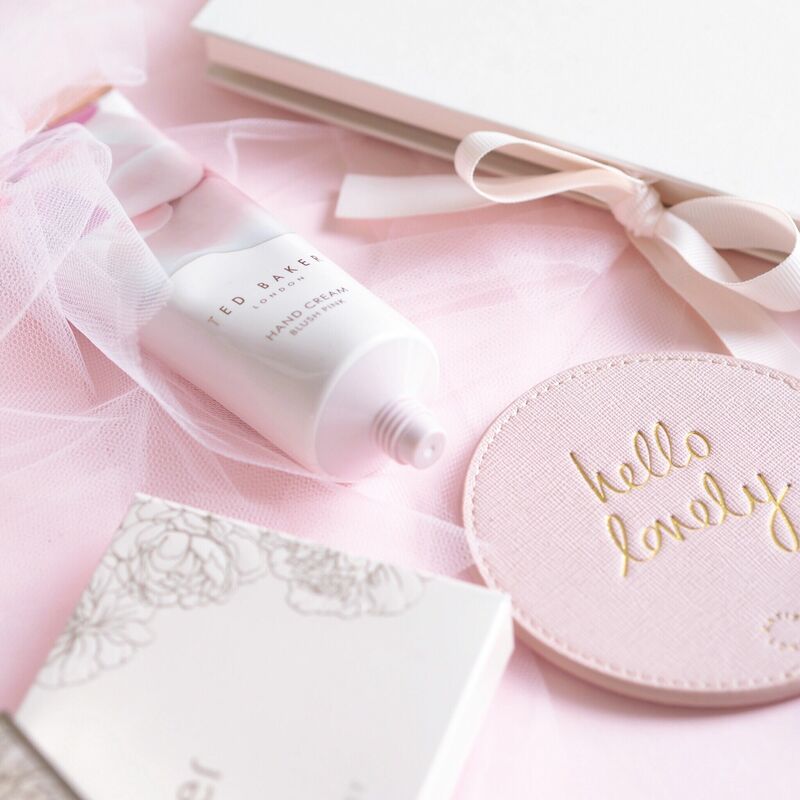 Inside is filled with four luxurious bath time treats including a sumptuous body lotion, refreshing body wash, nourishing hand cream and a silky lip balm, each with the beautiful soft, floral Blush Pink fragrance, which entwines notes of sparkling grapefruit, jasmine and powdery musk. 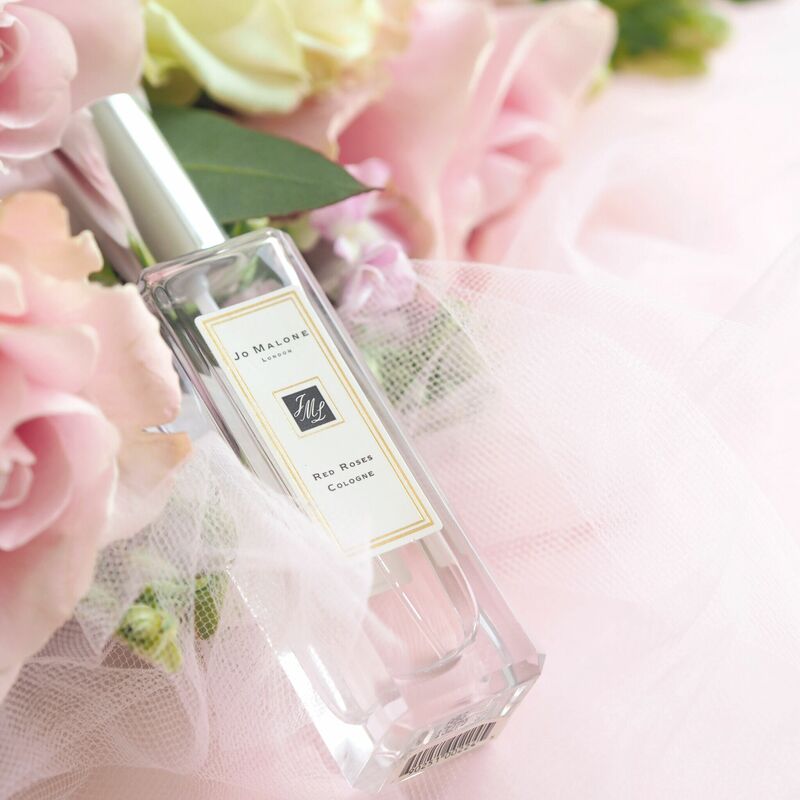 It’s a delicate yet impactful scent that is not only gorgeous but timeless at the same time. 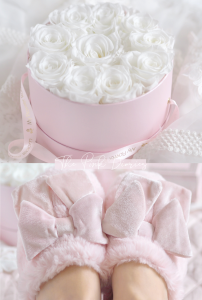 It’s ideal for a little pamper time treat and the glamorous cosmetics bag makes for a special keepsake item. 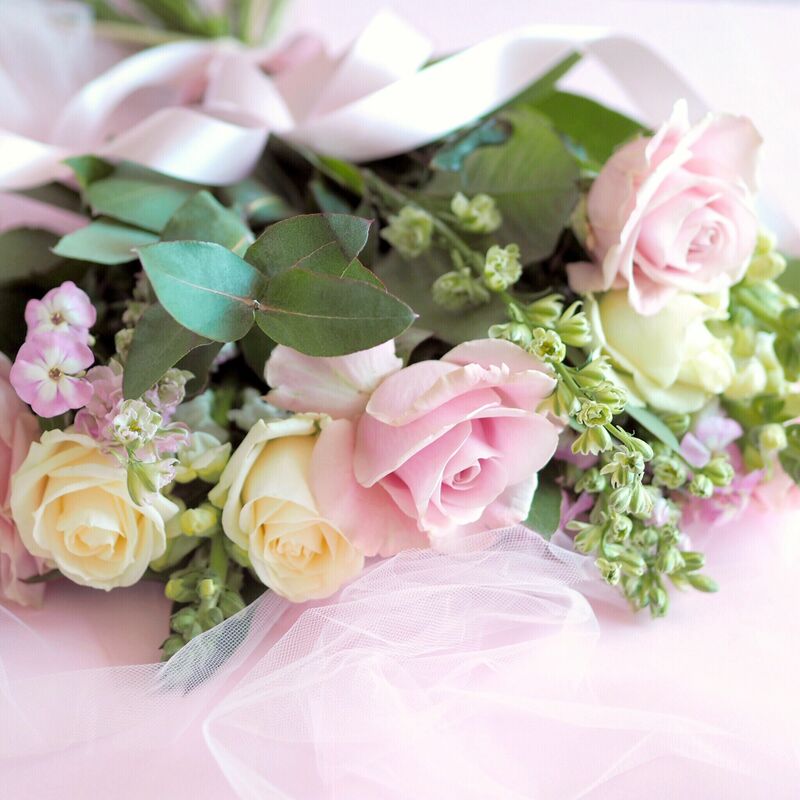 Priced at only £18, the Blush Bouquet gift set is available exclusively at Boots for a limited time only. 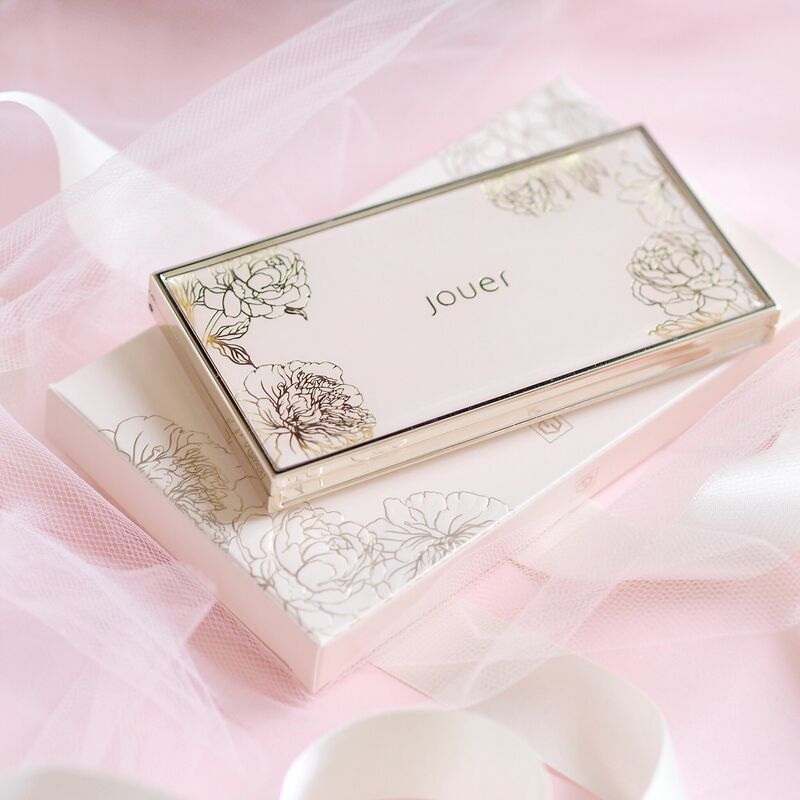 If you’re looking to stock up her makeup bag with some new cosmetics then the Jouer Blush Bouquet Palette is the perfect addition. 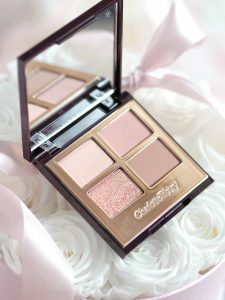 It has a gorgeous combination of two pretty blushes, tucked inside a luxurious soft pink palette with a delicate golden floral design. 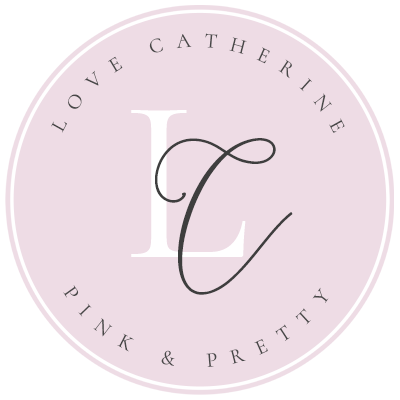 I have the duo in Couquette which has a deep rosy shade and a light cool pink, both are nicely pigmented, apply smoothly and blend out immaculately. 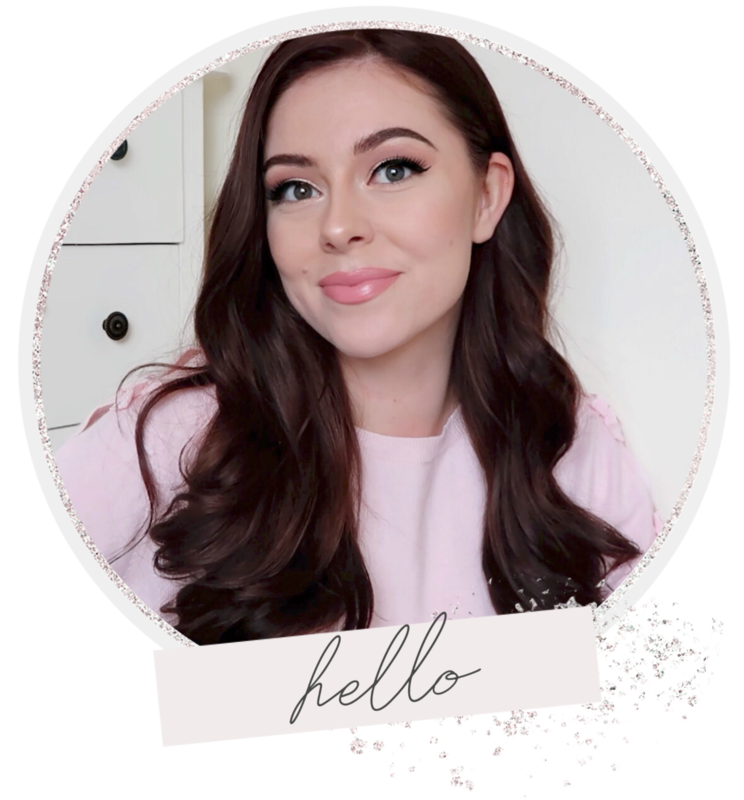 These pretty pink Katie Loxton Coasters are made with vegan leather and imprinted with the sweetest golden sentiments ‘Hello Lovely‘ and ‘Hello Gorgeous‘. Whether they’re brought out to use for special occasions or displayed as home decor, they make for such a cute little keepsake gift! In terms of fragrance you can’t go wrong with a Jo Malone Perfume. With a range of gorgeous and unique scents housed in elegant bottles, they make a perfect gift for that little dash of luxury. Red Roses is an utterly gorgeous and romantic scent, which smells just like a fresh bouquet of beautiful red roses and a small spritz lasts for hours. I save my Jo Malone fragrance for special occasions, but whenever I do wear it I get asked which perfume I’m wearing, and have even been asked if I could write it down for someone so he could buy a bottle for his partner! 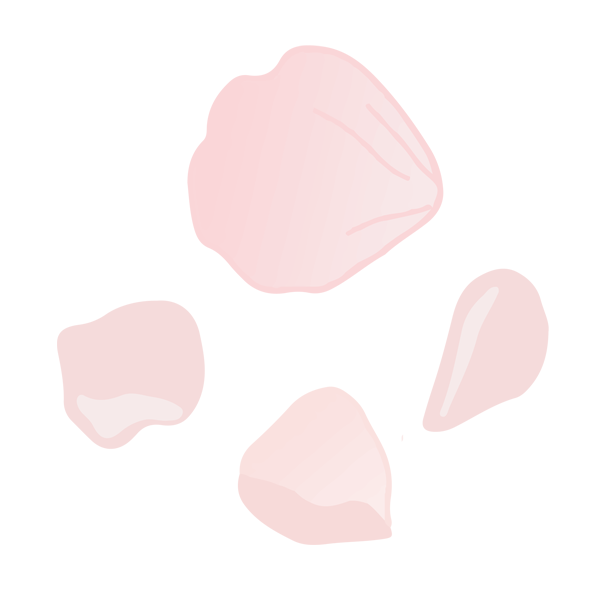 The Peony & Blush Suede fragrance is another delightful option and best seller for the brand. 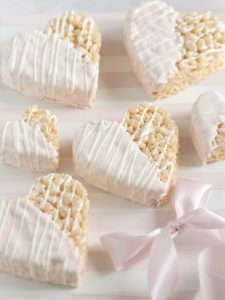 I always find that baking something special showcases an extra thoughtful touch, and of course gifts are 10x better when you can eat them right? 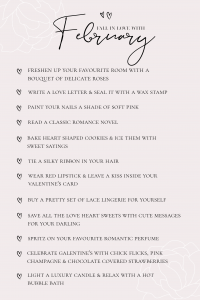 Whip up a batch of her favourite cookies and tie them with ribbons, or bake a set of cupcakes and decorate them with a pretty floral theme. 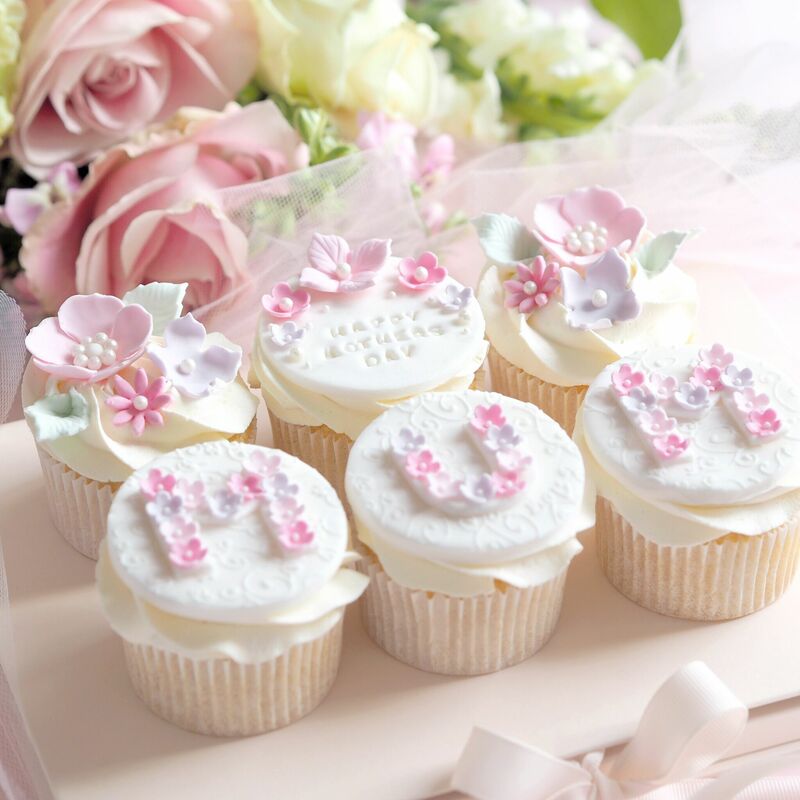 Most of you know that I run a little cake business and these cupcakes are my design for this years Mother’s Day, so there will be some lovely mums that receive a box of these come March 11th! 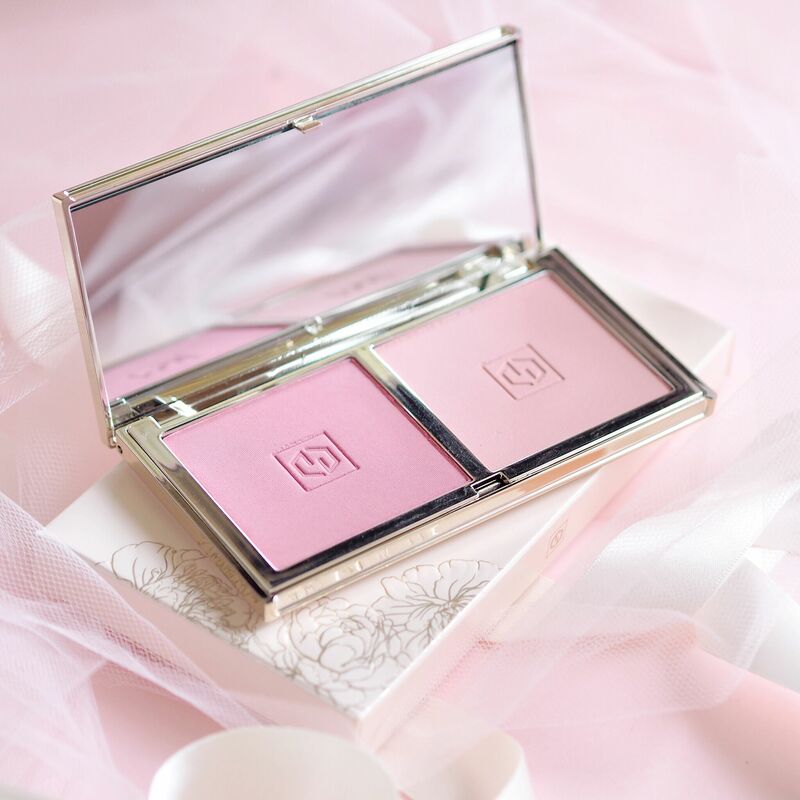 The Jouer blush duo is such a pretty palette! Had my eyes on it for a while but can’t decide which of the three to get. 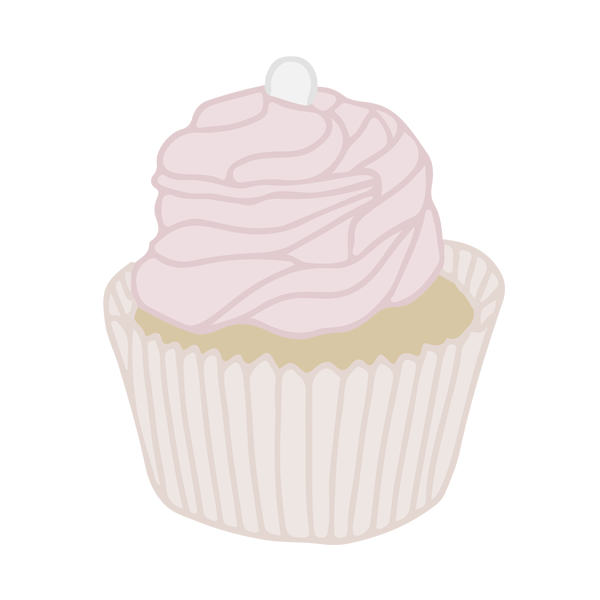 Those cupcake designs are just too pretty, wish I could get them over in Australia! 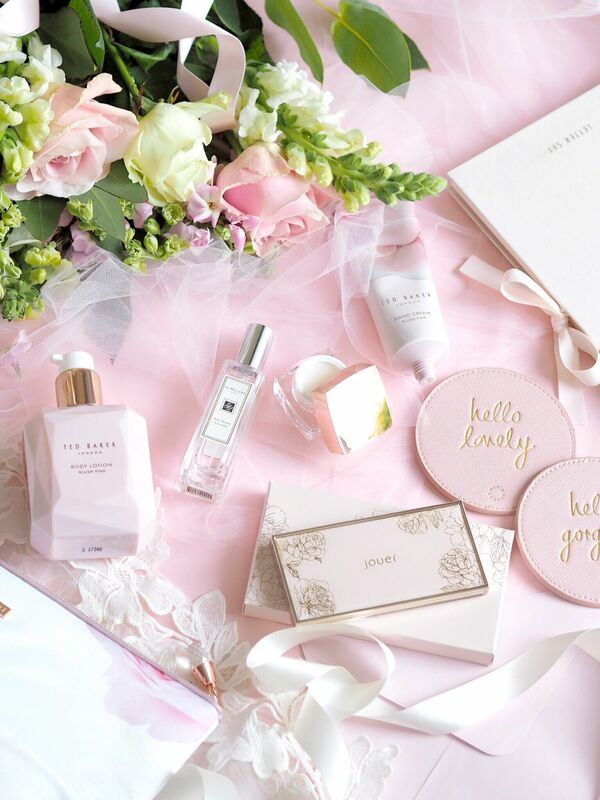 I really do not think that you can go wrong with Ted Baker gift sets at Mothers Day. I know that my mum is always so happy for a good gift set!